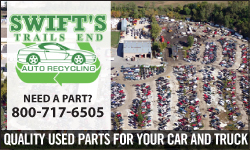 We have written extensively about the importance of Auto Recyclers recognizing their corporate responsibility regarding recalls. As small business owners, we often feel like we are immune to the outside world due to our size with thoughts like “We’ll skirt this” or “If we ignore it, it will go away.” That couldn’t be further from the truth. We are in the midst of the largest automotive safety recall in history. Period. It begs the question: What am I supposed to do? I’m just a small business owner with a million things to do and not enough time to do most of them. 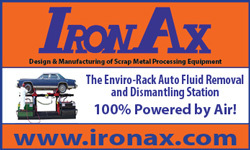 This article is directed at all parties within the Auto Recycling supply chain. 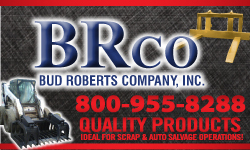 Recyclers of all types and sizes: self-serve, full-serve, scrap yards, and shredders. 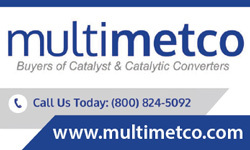 Data solution companies: Yard management system providers, value-add software developers, VIN data warehouses. What hooks can you incorporate in your programs to help recyclers identify recalls at point of MVR (motor vehicle VIN record) entry? 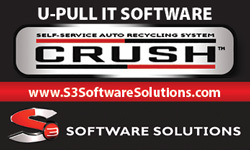 Look to software vendors who provide a multitude of products to make auto recyclers more efficient and allowing them to squeeze that last buck out of their inventory. Recalls are not going away. 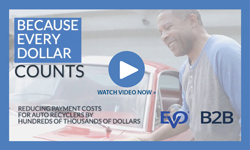 This directly impacts your business, your employees, and the general driving public. Our corporate fiduciary responsibility dictates that we take any liability threat seriously and work diligently to eliminate that risk. Millions of defective inflators were installed in vehicles as early as 2001 and extend through 2016. Good news, no one is exempt. We are ALL in this together. Let’s pull together as an industry and take action. We own the “End-of-Life” segment of the automotive life cycle. We dismantle vehicles. We remove parts. We shred. 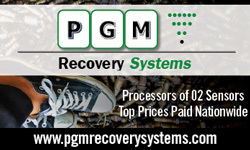 We recycle the most recyclable product on the planet. You are not being asked to do something out of your wheel house. Yes, there might be a few steps to validate the VIN and properly box the airbags. It is a federal recall after all. One of the reasons why we love this industry is that recyclers are survivors and entrepreneurs. We live in a world of volatility. Scrap is up, platinum is down. Cash might be tight, but we continue to buy more inventory to replenish our daily appetite for adventure and to drive business forward through the good and the bad times. We find ways to make lemonade from the literal lemons that we buy day in and day out. Back to the airbags. This is personal. There is a good chance that you, your family, friends, neighbors, or customers have a defective airbag in their vehicle. That means there is a statistical probability that someone you know will be hurt, maimed, or killed by a defective Takata airbag. Doing nothing is not an option.